In England the elderly population is increasing and it is for this reason that we have now expanded our programme to enable young people to come to the UK under the au pair cultural exchange programme, but have the option to give support to older people who are still quite active and living in their own homes, not needing any medical care, but who are perhaps a little lonely. If you are happy to live with an older person providing support and help in the home, this gives the family peace of mind that their relative is not alone. In this program, the companion will be like a friend and willing helper in the home; someone to help out when needed. Some housework will be required as with all au pair placements, but there will be no children to care for. Help may be needed with shopping, cooking, gardening, perhaps driving, taking to medical or dentist appointments; anything to assist and take the pressure away from the family. Total average weekly cost being £160-£190/week. Will not be expected to undertake any personal care for your host nor supervise any medication. 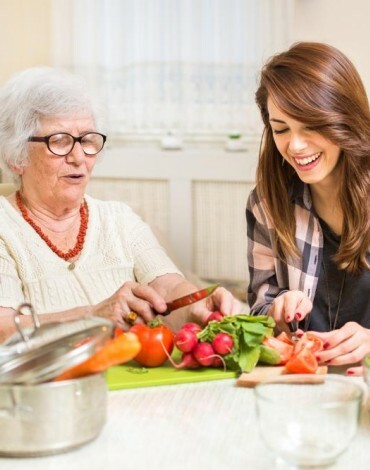 There is an increasing interest from young people in Europe to work with seniors in the capacity of a companion. The program is based on live-in cultural exchange in exactly the same notion as the traditional childcare based au pair program is. The applicants are usually aged 18-20 years of age high school leavers (both male and female), with a fair to good command of English, looking for a family-inclusive experience in England for a period of 3-12 months. All applicants ought to have a clear medical and a police check, in addition to two verified personal references. An interview will be conducted both the sending agency as well as by Smartaupairs, to ensure understanding and motivation for the program. If you are interested in this program, either as an applicant or as a potential host (or know someone who would benefit from this type of help), please contact us on info@smartaupairs.com for additional information.